The Orthodox Church in America’s Diocese of New York and New Jersey and the Fellowship of Orthodox Christians in America [FOCA] are mounting efforts to assist those affected by Hurricane Sandy. Rectors are being asked to submit names and supporting information to Bishop Michael’s office. The FOCA’s National Junior Department extends an invitation to all faithful to help collect Christmas toys for children suffering as a result of the storm. According to the FOCA’s Tammy Schultz, “we are hoping all the junior chapters will participate in this group effort to help the children of Superstorm Sandy. IOCC has connected us with two Orthodox Churches in the affected area willing to collect and distribute the toys. Toys will be collected through December 15, 2012. Toys should be wrapped, tagged with recipients’ ages and gender, and a brief description of each gift. Donors may send toys to the following distribution sites. Holy Trinity/Saint Nicholas Greek Orthodox Church, 1641 Richmond Ave., Staten Island, NY 10314. Saint Paul Greek Orthodox Cathedral, 110 Cathedral Ave., Hempstead, NY 11550. 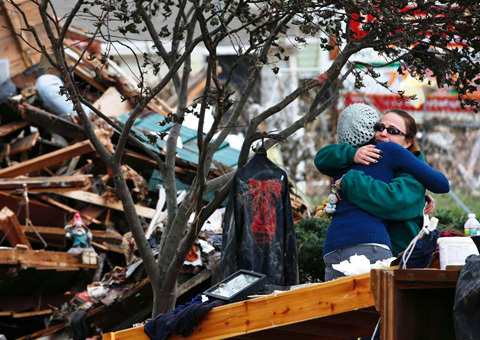 Alternatively, donors may purchase gift cards, which may be sent to Marge Kovach, 8 Ginesi Drive, Clark, NJ 07066. Additional information may be obtained from Ms. Schultz, who may be contacted at tammschultz@att.net.